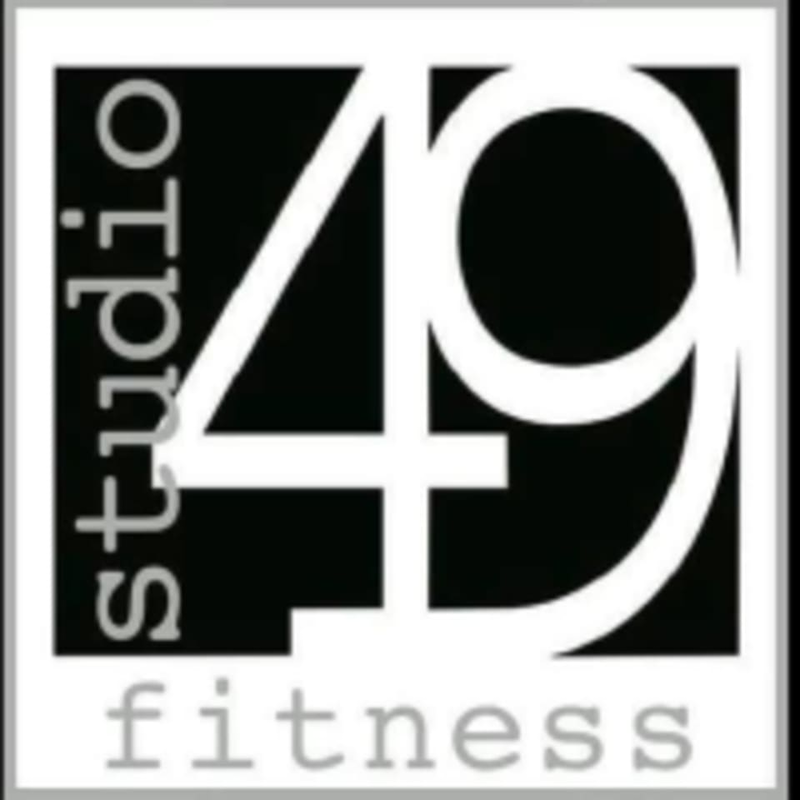 Start taking classes at Studio 49 Fitness and other studios! Weather you are an elite athlete, or are simply starting a fitness program, Studio 49 Fitness will map out a customizable approach that will be results driven. From the most intense class schedules, to creative and knowledgeable trainers, Fitness has changed the Meridian-Kessler area. Christie kicked our butts! She rocked! Absolutely loved this class! So challenging and used every muscle group. Great music and awesome strength/cardio workout! Christy is awesome! Great class moving the whole time! What a workout! Loved the burn from the resistance training, and the class has a fun rhythm. As a former dancer, I loved moving my body this way! Ill definitely be back. I found the workout challenging in a good way. The time few by. Up beat music. The instructor was conversational and personable. This is one I will attend again. Great class! Challenging and the bands are something to get used too, but Christie does a great job at showing the moves and keeping the class moving! Good mix of cardio and strength training that works your whole body. Loved the class! Unique mix of cardio and strength that was super fun.